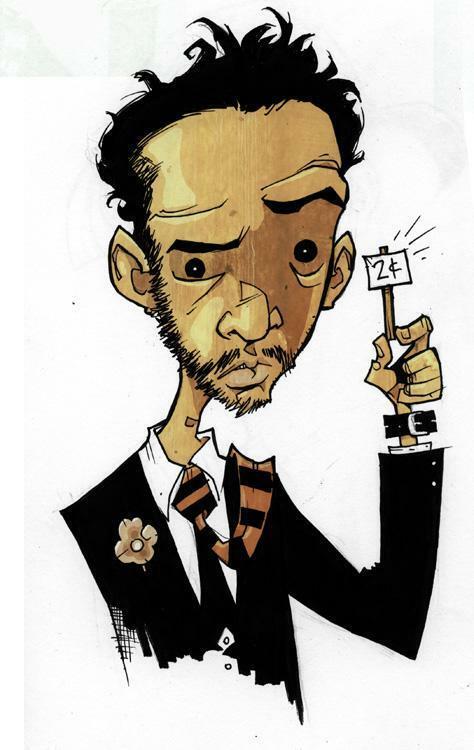 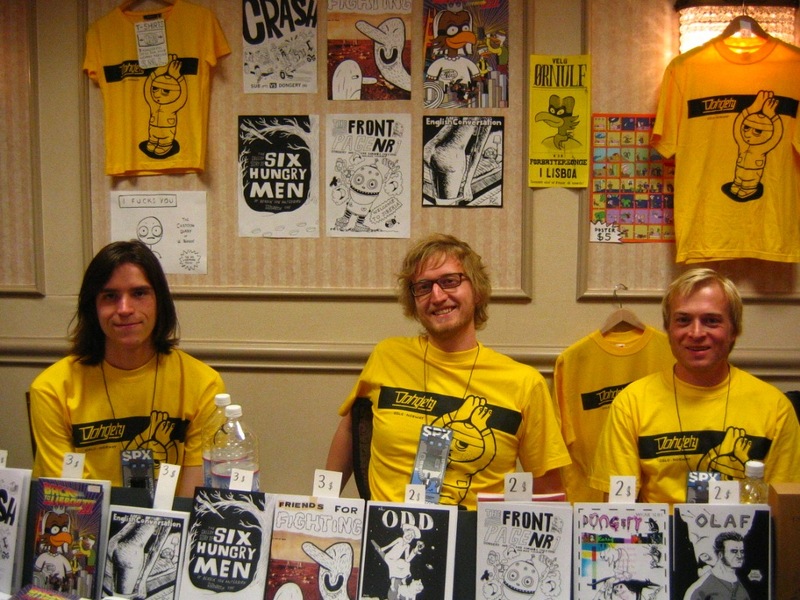 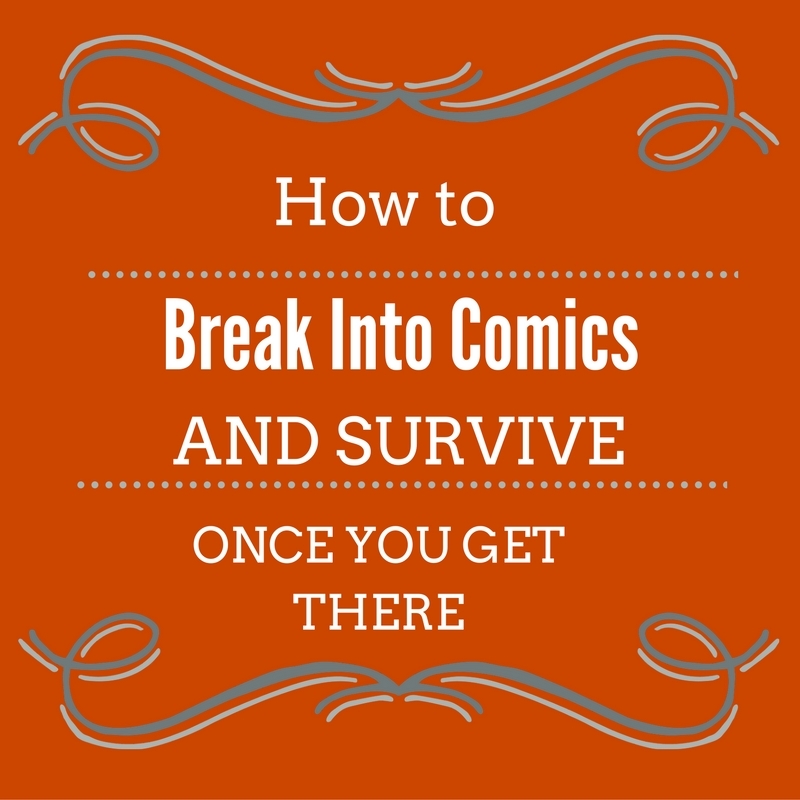 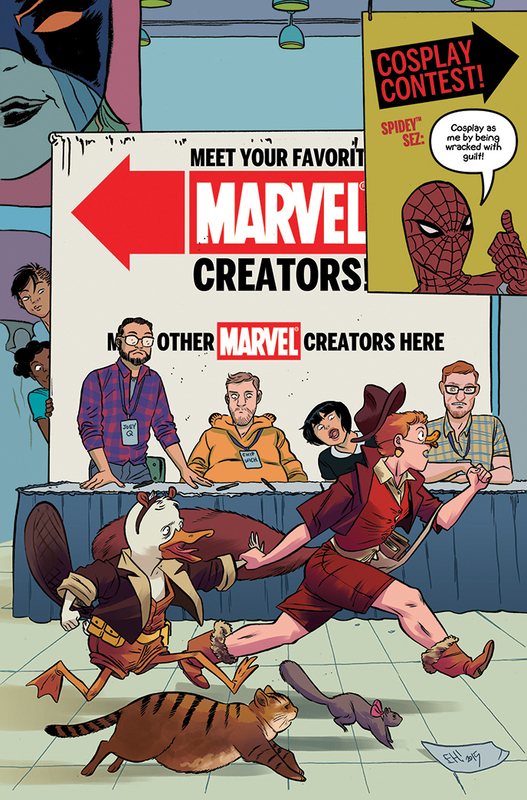 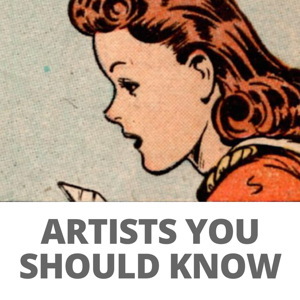 NYCC ’15: Howard the Duck and Squirrel Girl join forces to fight convention crime? 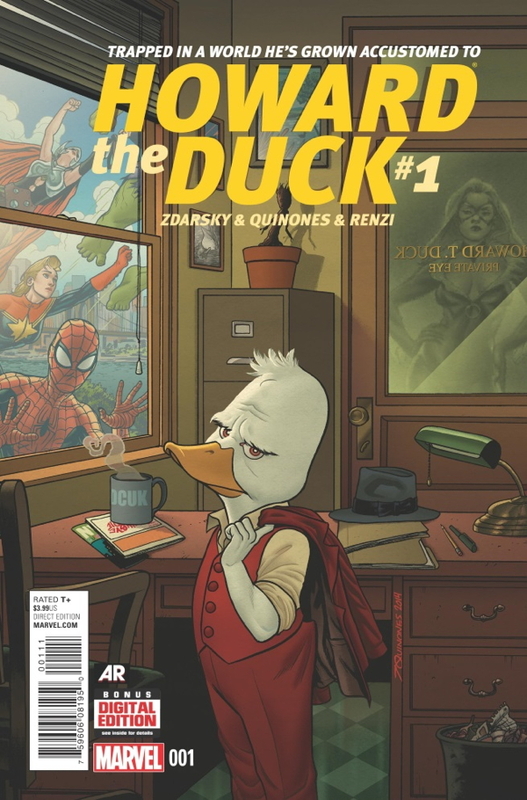 Marvel’s new Howard The Duck #1 comic is on sale today and writer Chip Zdarsky talks about picking up the reigns, integrating the Marvel universe, balancing work and family, and the joys of being a man in comics. 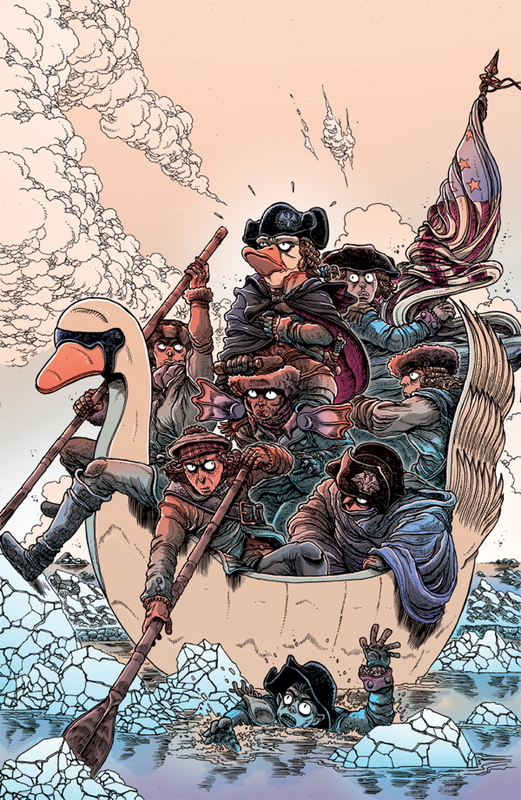 Six new What The Duck covers for April with Aragones, Stokoe, etc. 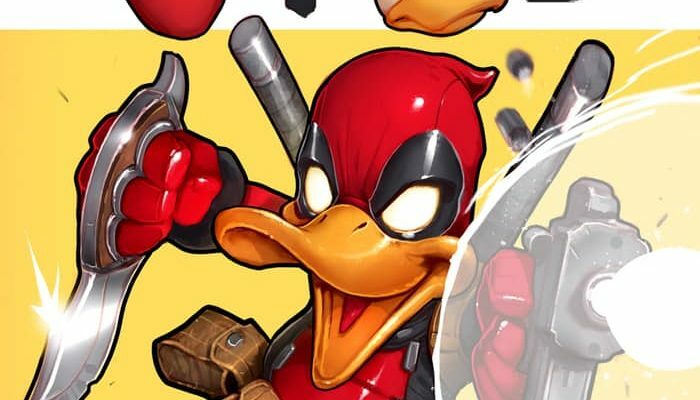 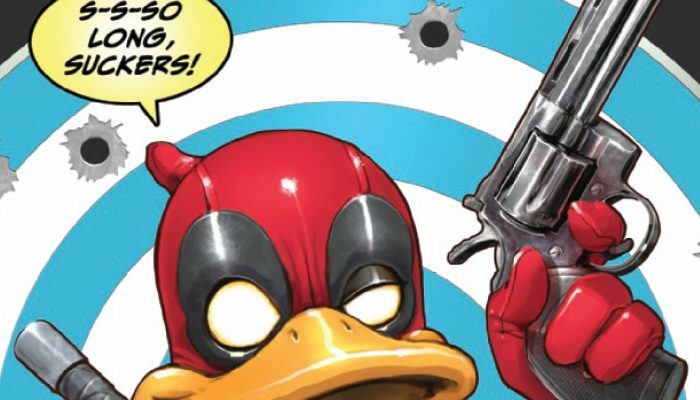 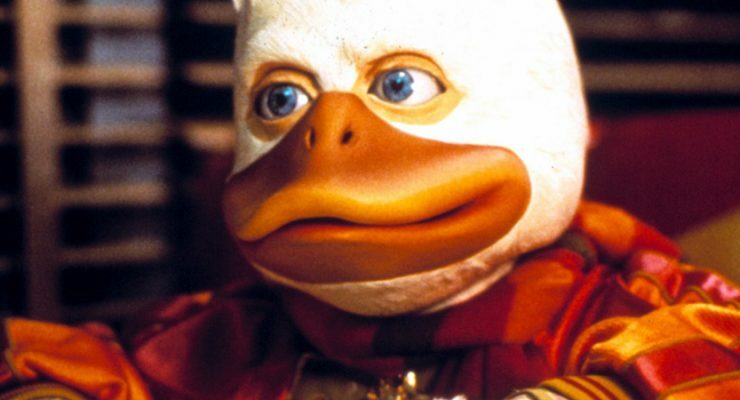 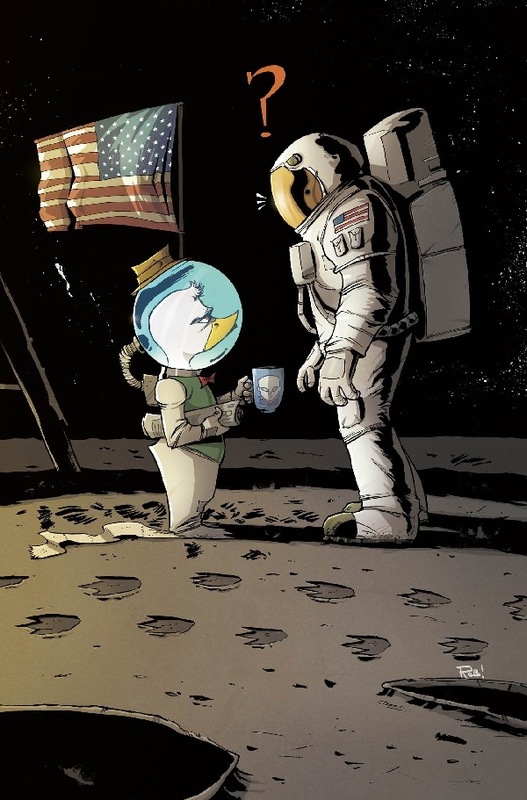 April is Howard the Duck variant cover month for Marvel and here are six more — these covers could function as a mini-FAQ for “famous images to parody” : American Gothic, check, Washington Crossing the Delaware, check, Iwo Jima, check and so on. 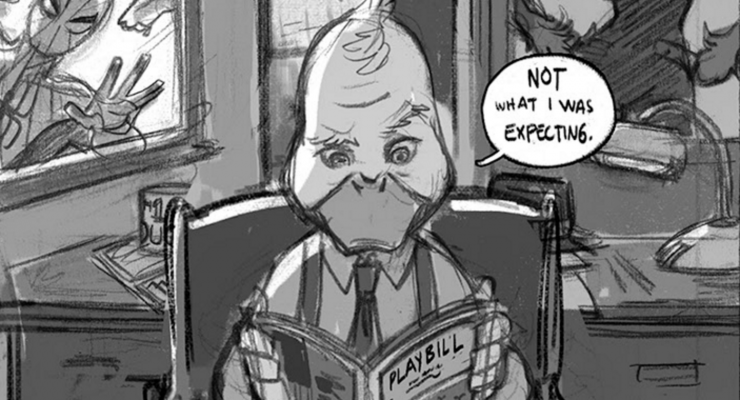 I don’t think there’s been a Janet Jackson Rolling Stone cover parody yet, but give them time.